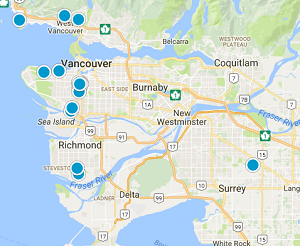 Buying a House or Condo in Vancouver? If you're looking to buy a home in Vancouver we recommend watching our video below. 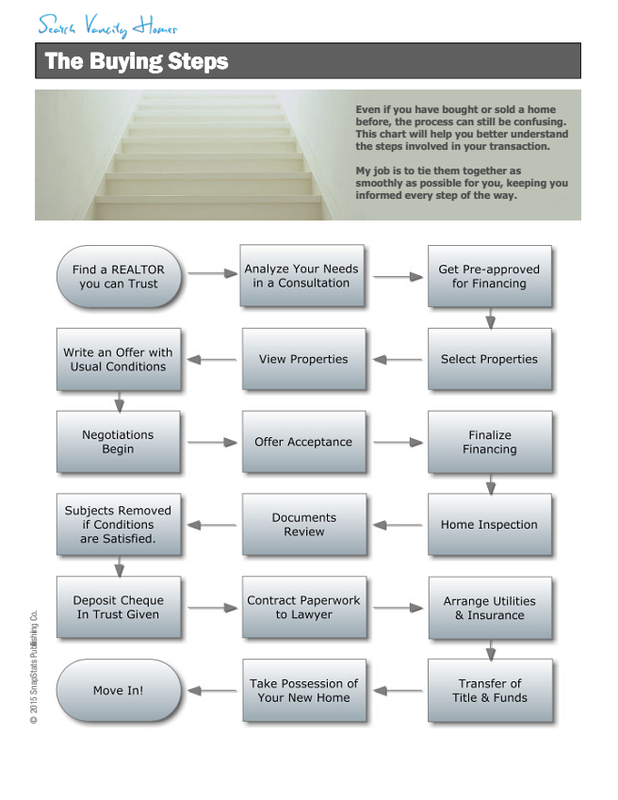 If you have any questions about the home buying process please contact us and we'll be more than happy to help answer your questions.